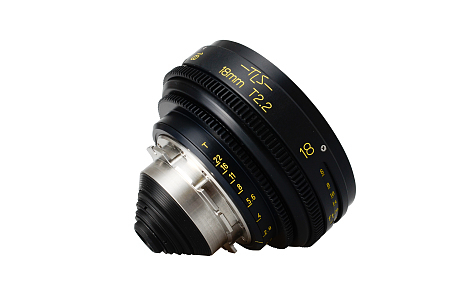 The Evolution 2X anamorphic lenses are based on the original optical designs of the vintage and rare Kowa Anamorphics and the P+S TECHNIK lens rehousing. 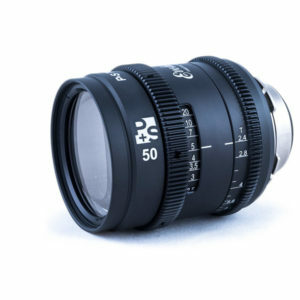 The original KOWA Anamorphic prime lenses were produced until the 1970’s and four different primes were available: 40mm, 50mm, 75mm and 100mm. 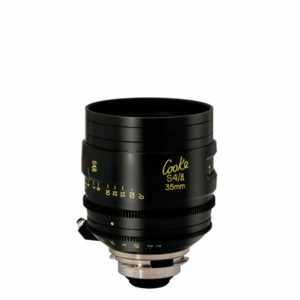 The look and bokeh of the Evolution 2X lenses match the genuine anamorphic look of the original KOWA Anamorphic lenses. The optical design of the Evolution 2X lenses is based on their original optical design and the front anamorphic principles. They are low in contrast and warm in color and can be made to flare. 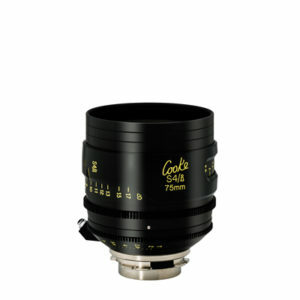 The lenses are built in a compact, lightweight housing with modern cam driven internal focus mechanics. The focus throw has changed significantly compared to the originals. 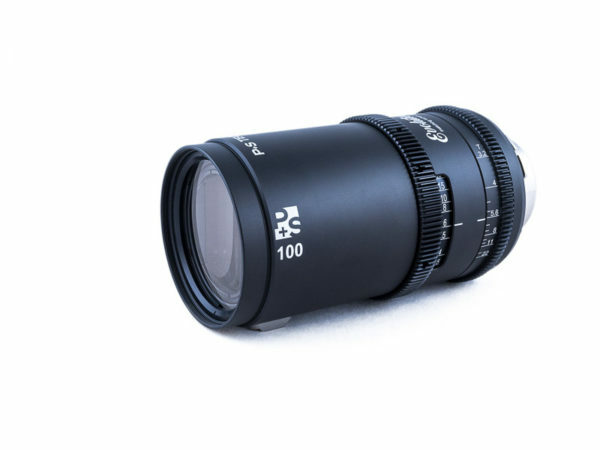 The Evolution lenses offer a 200° angle on the focus ring and a 100° on the aperture ring. The mod 0.8 gears are in the same position of the gear rings throughout the set which integrates them well into a modern production environment” explains Anna Piffl, Managing Director at P+S TECHNIK.